Regular: 12 (W) x 32 (H) x ¾ (D) DID YOU GO TO THIS GAME? The NHL Winter Classic has grown into one of the league's most popular and anticipated events of the season. 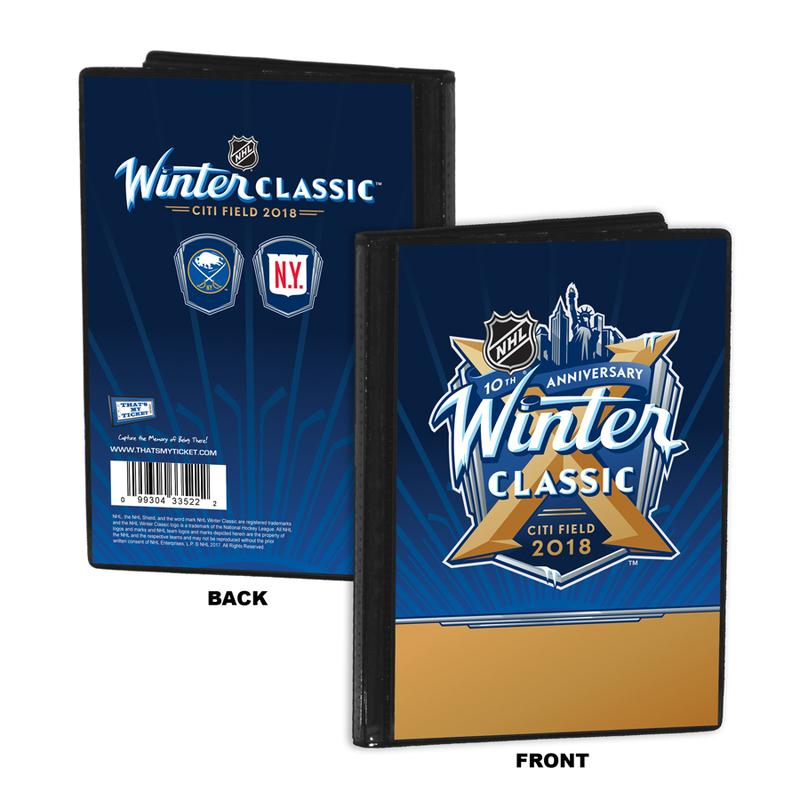 The 2018 contest marks the game's 10th year and features the New York Rangers vs Buffalo Sabres at Citi Field in New York. Officially licensed by the NHL, Mega Tickets® are sports history turned into unique wall art. 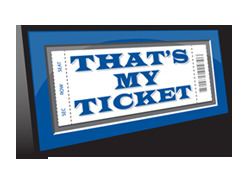 They are created from actual game tickets, enlarged approximately 300-500%, printed on archival canvas and hand wrapped on wooden stretcher bars. Perfect for autographs. DID YOU GO TO THIS GAME?